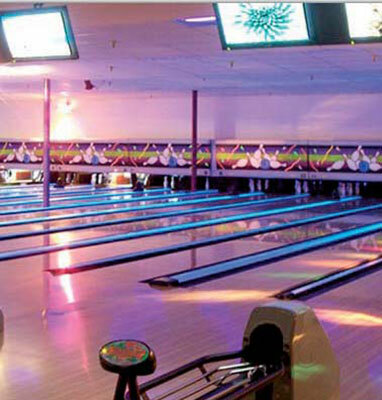 Concordia Lanes has open bowling daily on 16 lanes, with automatic scoring. Birthday party and group packages are available, and there are special weekend events. Bowling leagues for all ages are offered with certified coaches on staff. Large groups are welcome, and they have the ability to host hundreds for weddings (check the website!) or other large banquets. It’s great fun for the whole family and something to do in the evening. “The Kegel Klub” (“kegel” is the German word for “bowling”) is the bar operation with the bowling alley; they feature a large bar area with pool tables, darts and other games, and several large-screen TVs. There are two sand volleyball courts with a large viewing deck and an outdoor bar. Adult and youth leagues play from May to October.